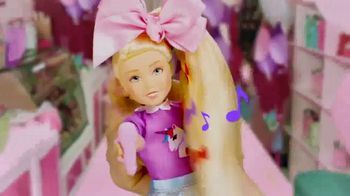 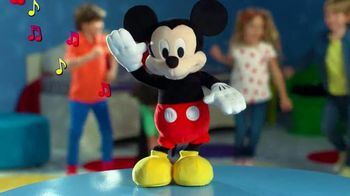 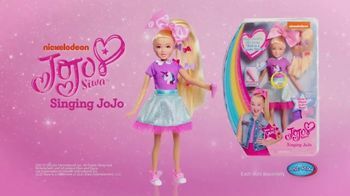 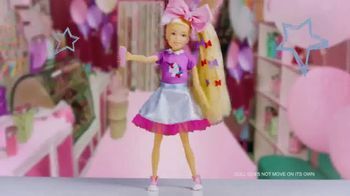 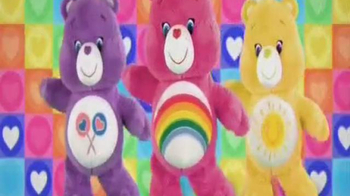 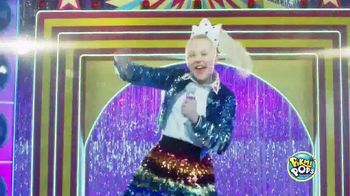 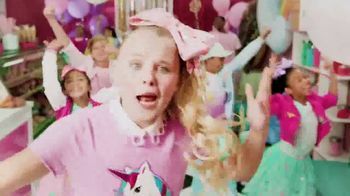 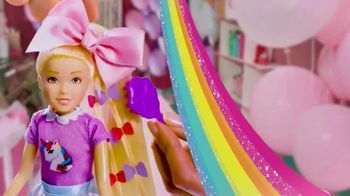 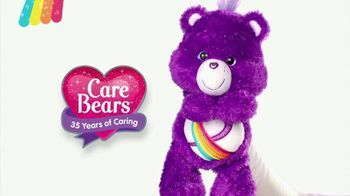 "JoJo Siwa Singing Dolls sing, dance and talk. 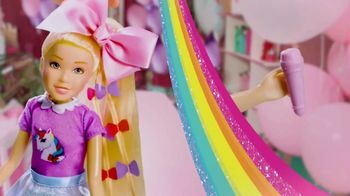 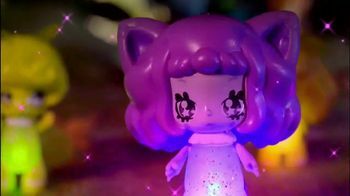 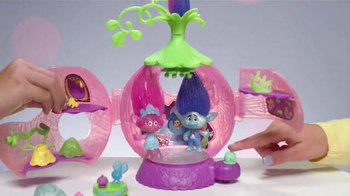 The dolls feature accessories including a bow so kids can recreate her signature look. 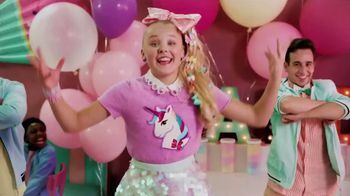 One doll performs her single "Boomerang" and the other sings "Kid in a Candy Store.""